The brainchild of Henkel, our new parent company, The Academy of Hair in Culver City, CA is no ordinary workspace, as beauty-industry leaders, influencers, and community dignitaries will attest after having gathered for this much-anticipated artistic explosion. Sure, we danced…we cocktailed…we reJOIced at the excitement of knowing this new learning space would be ours to love. But we also got a serious taste of our industry in action, as ambassadors from the 7 Henkel brands showcased their artistic expression with a stunning model look that demonstrated our individual greatness…and showed just how unified we really are. 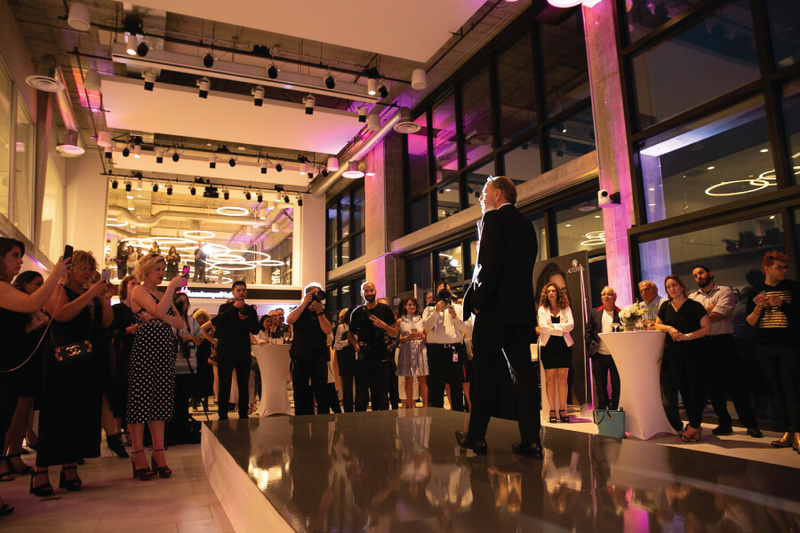 Guests toured the world-class facility, featuring a number of unique, rentable spaces — including a full-service test salon and color bar, a digital trend lab designed specifically for content creation, and a versatile academy space. 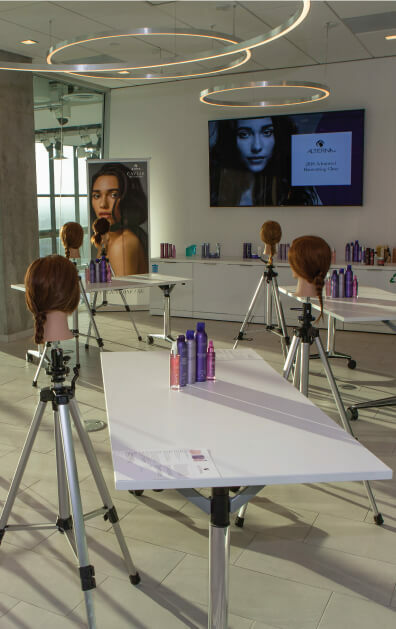 Henkel’s Academy of Hair is located within the Beauty Care Hair Professional Headquarters in Culver City, CA where the seven brands have come together in an explosion of talent and innovation. And since nothing inspires hair artists more than beauty, the Academy was strategically built overlooking a spectacular view of the Los Angeles skyline. Every artist needs a learning center…a place to study the latest techniques and use the newest products to help perfect their craft. The academy will serve as an essential resource to the stylist/hair professional community. What’s more, growing and learning under one roof means we all become better together. 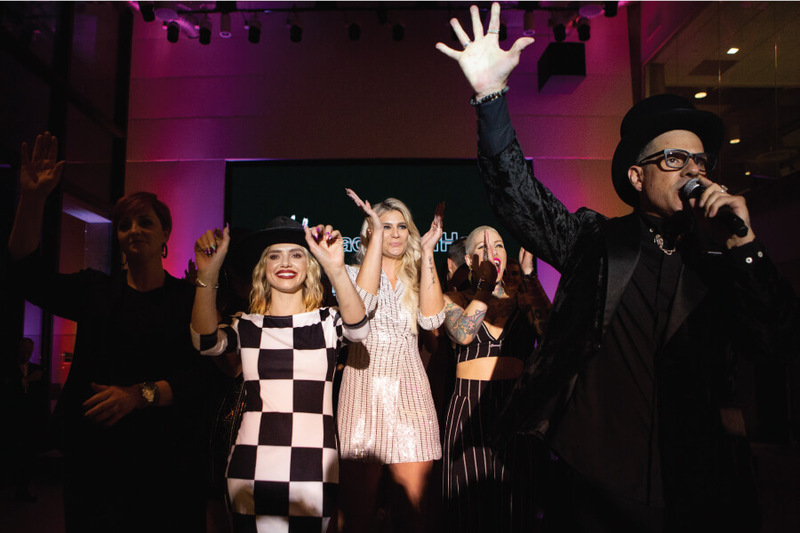 To knock the day out of the park, 7 brand ambassadors unleashed a model look that embodied their brand’s identity, while demonstrating the collective unity of our parent company. On hand was Joico Brand Ambassador Larisa Love who created two gorgeous looks, a blonde and a brunette.